For nearly 40 years Scottsdale, Arizona horseman Al Dunning has been preparing futurity horses for the industry’s most prestigious reining, reined cow horse and cutting horse events. He in an Equi-Stat Elite Million Dollar Rider and collectively with his clients, he has won 48 World and Reserve World Championship titles. He shares five tips for bringing along futurity prospects that are physically fit and mentally sound. One step at a time. A finished futurity horse isn’t made over night. It’s a steady process that is incrementally built one day at a time. He encourages riders to strive for a one percent improvement each day. At the end of 100 days, that’s 100 percent advancement. Rider correctness. 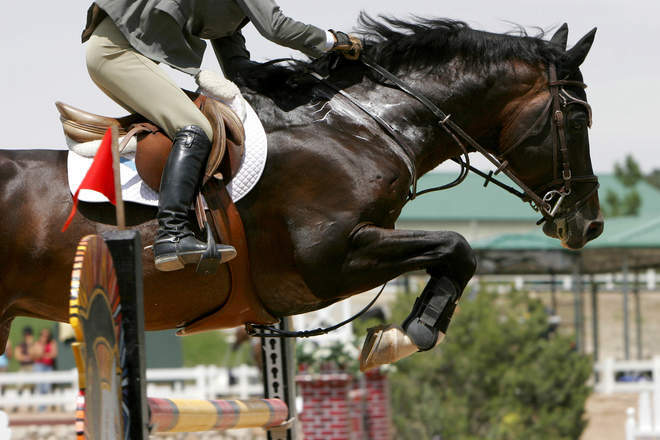 The focus is often on the horse responding to a rider’s cues correctly. However, Al says that it has as much to do with the rider’s cues as the horse’s response. Ride slow. A rider can get a whole lot done at the walk and trot, Al said. He thinks that the best way to get to the horse’s mind is by going slower, not faster. Consistency. This is key for horses of any age, but especially for young horses just starting out in training. Each horse is an individual, but if given a consistent and repetitive program, the horse will come around and become the best it can be, he said. The ultimate goal for any futurity horse is to achieve the best it possibly can with the mindset, conformation and soundness it was born with. Pick the right coach. Al believes it takes two sets of eyes to train a horse. A coach, someone who is skilled enough to give constructive feedback, help horse and rider advance more quickly. And he says that’s as true for amateurs and non-pros as it is for professionals. "You have to be humble enough to ask for help,” he said. A second set of eyes is beneficial in any discipline, but especially for reined cow horse events. For those who are new to the discipline he recommends a horse that already has experience in each of the events. “If the rider is green or a rookie, they need a horse that’s safe and knows how to perform in each event. Those horses are hard to find. They sell fast because everybody wants one,” he said.